Hotel reservations must be made no later than Monday, April 1. 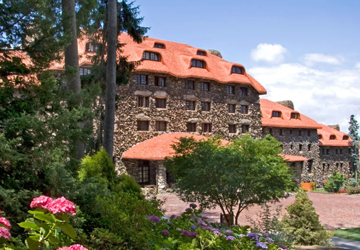 AIA’s special conference room rate at The Omni Grove Park Inn is $239 per night for single or double occupancy. 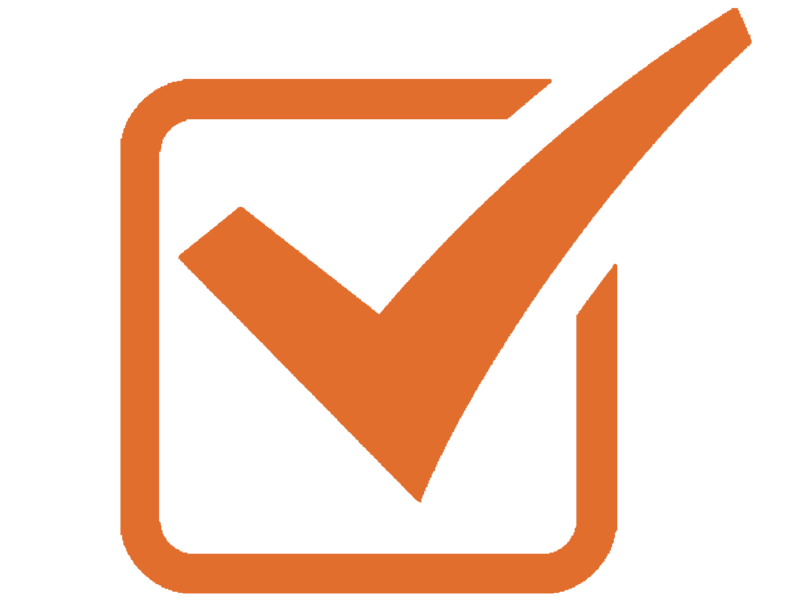 Rates do not include applicable state or local taxes. Any hotel reservation made after Monday, April 1 (or after the AIA room block sells out) will be on a space-available basis and may not qualify for the conference rate. All rooms are available on a first-come, first-served basis. Check-in time is 4 p.m., and check-out time is 11 a.m. Individuals will need to first register for the AIA Conference to receive the information to make hotel reservations. Once payment is made, the hotel link will be on the thank you for registering page. The Asheville Regional Airport (AVL) is 17 miles from the Grove Park Inn. According to a recently released study by the Massachusetts Institute of Technology International Center for Transportation, Asheville Regional Airport is the best-connected non-hub airport in the United States. 65 miles and 75 scenic minutes away. Approximately 1.2 million passengers a year are served by seven airlines offering 71 daily departures including non-stop service to 17 major cities across the U.S.
2 hours down the scenic Blue Ridge Mountains is the Carolinas’ premier air facility. Charlotte Douglas averages 684 daily departures and 34.5 million passengers annually. This airport is ranked among the nation’s top airports. 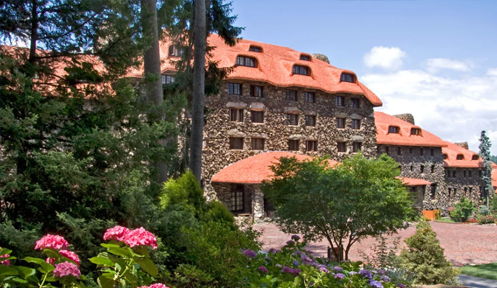 The Omni Grove Park Inn sits on 150 acres about 2,000 feet above sea level in the Blue Ridge Mountains of western North Carolina. 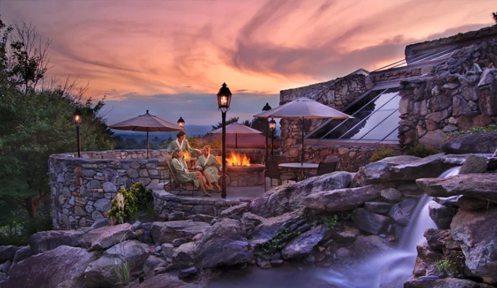 The luxury Asheville, North Carolina, resort is near the crossroads of Interstates 40 and 26 and just 1.5 miles from downtown. 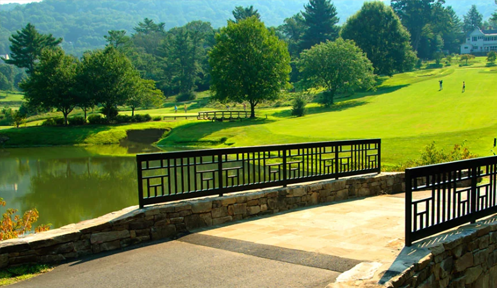 The AAA Four Diamond resort is 17 miles from Asheville Regional Airport. Take I-240 into Asheville. Exit 5B/Charlotte Street. From I-240 East, turn left on Charlotte Street or from I-240 West, turn right on Charlotte Street. Proceed north on Charlotte Street for approximately 0.7 miles. Turn right on Macon Avenue and continue for 0.8 miles. The Omni Grove Park Inn entrance will be on your left. The Grove Park Inn does NOT provide a shuttle service to or from the airport. The hotel recommends that guests rent a car or take a taxi or Uber to the hotel. Guests can drive up to the main entrance at The Omni Grove Park Inn and be assisted by a valet for $22 for overnight guests and $15 for day guests. Garage parking is available to our day and overnight guests. The first (3) hours are complimentary, 3 – 6 hours is $10 and 6 – 24 hours is $15. Business casual is appropriate for most of the conference events. The Saturday Opening Reception will be held outside, and the Monday Night Party is in a separate building on hotel property. The average temperature for April in Asheville is a high of 75 and a low of 53, so please dress accordingly. Full refunds for cancellations will be granted to everyone who registers DURING THE EARLY BIRD RATE, up to the day of the conference, as long as AIA is notified in writing. Full refunds for those who register after the early bird rate will be granted, as long as the AIA is notified in writing by Friday, February 1. No refunds will be issued for regular registration cancellations received after February 1.